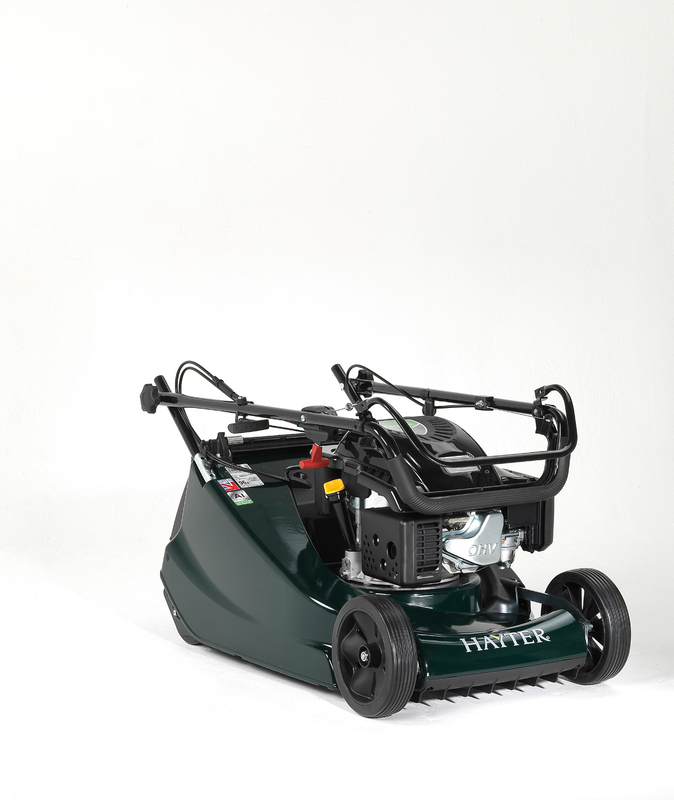 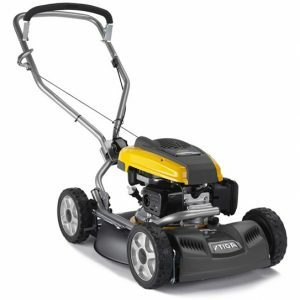 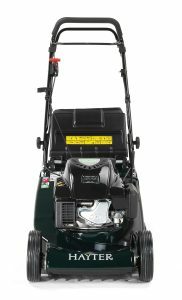 The new for 2019 Hayter Harrier 48 AutoDrive (474A) roller mower is designed for homeowners with medium sized lawns who want a fine, striped cut and finish. The working design of the blade, deck and grass bag has been improved to increase performance when cutting and collecting. 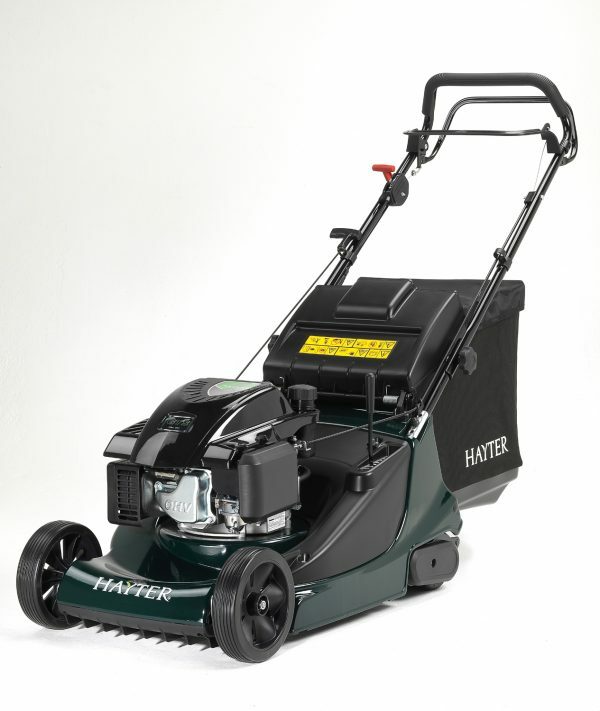 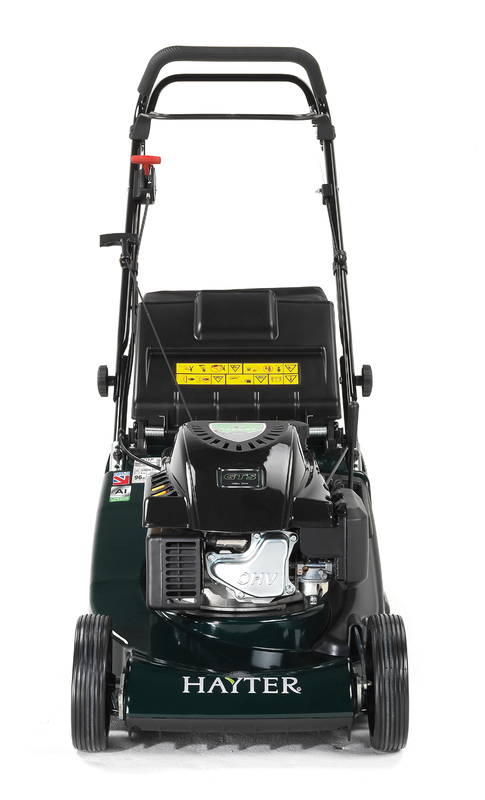 The Harrier 48 Autodrive VS allows the user to vary the travelling speed of the mower from 1.8 – 3.3mph. 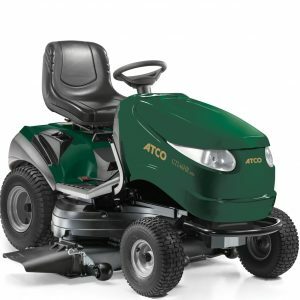 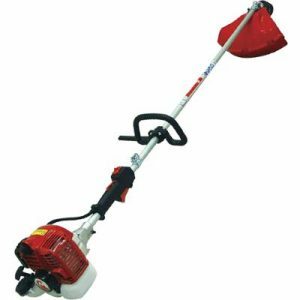 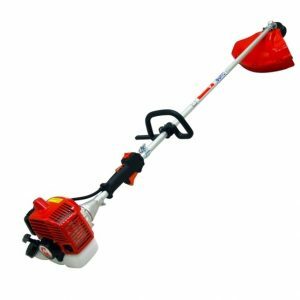 You will be able to mow at a comfortable walking pace. 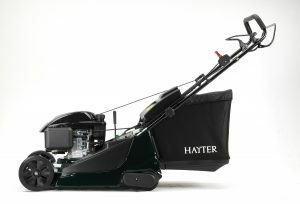 A Hayter 159cc OverHead valve engine is fitted to this model.